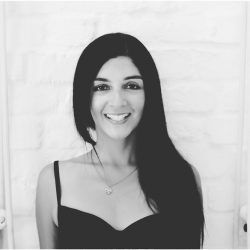 Welcome to the digital home of London based yogi Divya Kohli. 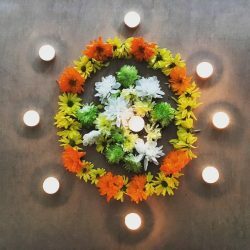 Here you will find Divya’s teaching and offerings that include and go beyond the physical postures and movements of yoga to touch all layers of the whole being: our inner life and how we are in the world . Divya’s decades of training, practice and continued study infuse meditation, pranayama and the deep roots of the ancient art and science of yoga into her classes and courses. Come look around..
Yoga is an ancient practice and philosophy designed to touch and balance all parts of our being. Senior Yoga teacher Divya consciously studies and offers the practice in a way that honours this intention: so that it brings us into wholeness. Learn more about the various styles of yoga that Divya teaches. If you’re searching for a vigorous practice or something a bit more gentle – there is certainly something to suit your needs no matter what level you’re at. This is a special Weekend retreat designed to give you a path to rebalancing and restoring your body and sense of wellbeing. 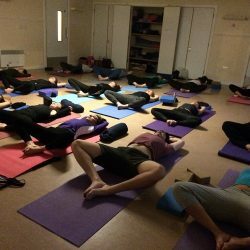 Divya Kohli is a senior level (500hr International Yoga Alliance accredited) yoga teacher, and a regular yoga and meditation practitioner since 2000, Divya’s classes are based on classical Hatha Yoga practice and philosophy. 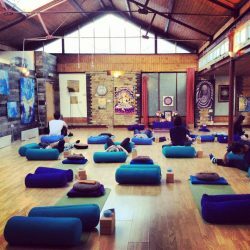 Meditation and breathing techniques are included in each session. Inspiration is drawn from eastern sources as well as modern psychological thought. 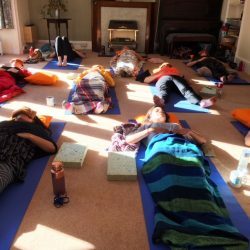 She has experienced the strong discipline of eastern yoga and meditation teacher training, been inspired by great practitioners teaching here in the West, and worked her way through a series of foundation, intermediate and advance teaching courses. She teaches with the bigger picture in mind: we’re doing Yoga so that we can find and experience an optimal state of being, and we are sitting in Meditation to help us navigate the ebbs and flows of life in a way that serves us authentically and the wider community we live in. 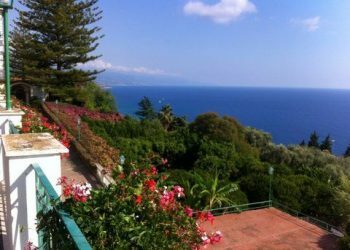 A week of mindful yoga and meditation, in a classic Italian grand hotel set on a cliff with its own private beach. 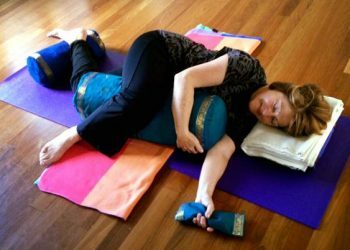 Restorative yoga is where we come into yoga postures that are fully supported (floor-based, using the earth and yoga props). If you feel a calling to go deeper into your personal practice perhaps a private lesson with Divya is right for you.